There's nothing like lost luggage to put a damper on the holiday travel season, but a simple piece of technology being added to some luggage tags could help limit the problem. Travelers are able to check a map in their app to see the last scanned location of their bags, providing peace of mind they'll be waiting for them on the carousel when they land. Other airlines have experimented with RFID, but none at this scale: Hong Kong's airport launched a smart baggage system in 2009, Las Vegas McCarran airport debuted its version in 2012; and Alaska Airlines, Lufthansa, and Qantas have toyed with it. "The airlines have been doing better in general when it comes to mishandled bags, but this is going to help significantly," Snyder said. "Things really go off the rails when you have storms and you have bags scattered everywhere," Snyder said. "Over the past few years, you've seen airlines going behind the scenes to focus on better operating and handling." That investment is reflected in the declining number of missing bags across all major U.S. airlines. 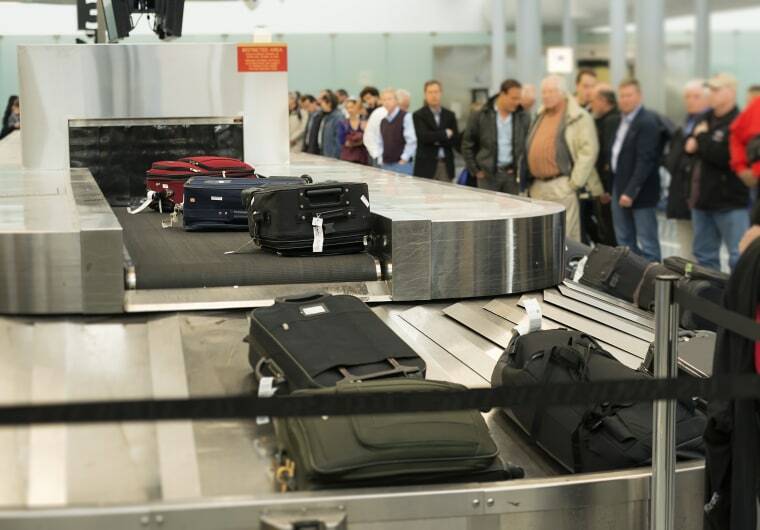 For the month of June, there were 2.82 reports of mishandled luggage per 1,000 customers, according to the Department of Transportation's Air Travel Consumer Report.